Sometimes it seems like a Walt Disney World vacation is all about planning. Dining reservations can be made 180 days in advance. For FastPass+, it’s 60 or 30 days ahead of time, depending on where you are staying. Does that mean that a spontaneous trip is a bad idea? Of course not. If you like to live spur of the moment, or if you do not want to overly plan your vacation, you can still have a great time. Here are some tips that could help. One thing that will help you to get the most out of your last minute Walt Disney World vacation is the My Disney Experience App. You will use it for many of the suggestions listed below. You will need to have a My Disney Experience account in order to use the app. It’s free to sign up, and will make your trip much less stressful. It does tend to be a battery drainer, so make sure that you close it when you are not using it. There are thousands of rooms on Walt Disney World property, and even more that are not far away. If you are interested in staying on property, call 407-939-1936 and see what is available. You can tell the Cast Member what you are looking for in a room, and then learn what is open. You don’t need to memorize that number, you can find it on the My Disney Experience App. If you are looking to stay off property, you can use a booking site to find a good price if you’d like. One word of warning about booking. There are some semi-shady areas that are not all that far from Walt Disney World. Booking through a site such as Hotwire where you will not know the hotel ahead of time is not the best idea. If you really want to try for spur of the moment, drive up to any hotel (Disney or other) and ask at the front desk what is available. Something will most likely be open, or a recommendation for another place could be made. There is a good chance that you will be able to still get reservations for a full service restaurant, even if your trip is last minute. You can make reservations through the My Disney Experience App. Search by time or timeframe, and you will see your choices. Don’t rule out the resort restaurants. 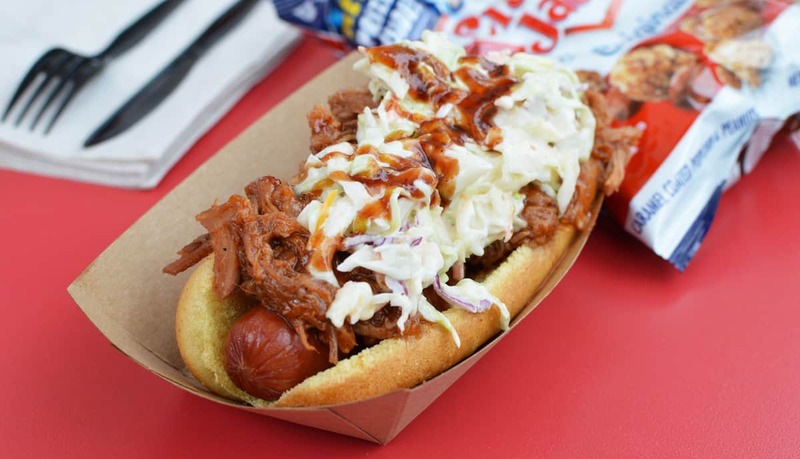 Some of the best restaurants at Walt Disney World are located outside of the theme parks, and they aren’t that far away. Just because a restaurant is not listed does not mean that you will not be able to get a table. It never hurts to ask at the check in stand if they are taking walk ups. If not, ask for a recommendation for a different restaurant. If you aren’t able to find a last minute dining reservation that you like, or if you aren’t interested in a table service meal, there are many counter service restaurants to choose from. There are plenty more options than just burgers and pizza. 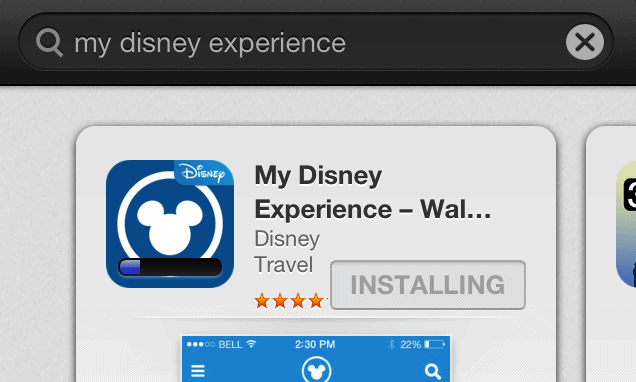 You can see the menus on the My Disney Experience App. If you’re in the mood for something specific, there’s a search feature on the app. It’s not perfect, but it can help narrow down your choices. 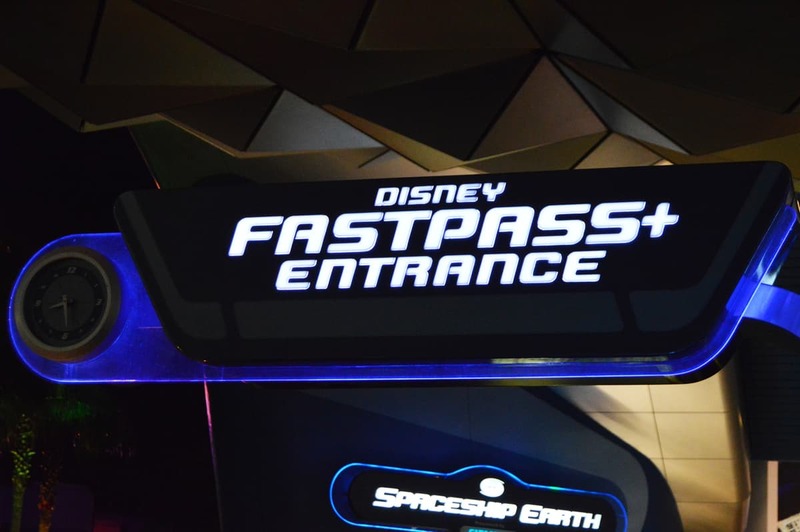 If you’re planning a last minute trip to Walt Disney World, there is a good chance that the top FastPass+ choices (such as Avatar Flight of Passage, Slinky Dog Dash, Seven Dwarfs Mine Train, and Frozen Ever After) will all be gone. That said, you can still use FastPass+ to save time. On the My Disney Experience App you can make reservations for whatever might still be available. Remember that after you use three FastPass+ you can book a fourth. This especially comes in handy at the Magic Kingdom, which has the most selections. Any line that you do not need to wait in is a win. If there is a restaurant reservation that you really want, or if you were not able to get a desired FastPass+, keep trying. People will sometimes change their plans, and they will cancel reservations. If you keep looking, you just might stumble upon something that you never thought might be available. It is important to pay attention to Wait Times if you want to get the most out of a last minute Walt Disney World vacation. This is the best way to figure out what your next step should be. When you open the My Disney Experience App in a park, you will be able to easily check the Wait Times for the rides that are closest to your current location. You will also be able to check the other rides, from the shortest wait to the longest. This information is invaluable if you are trying to squeeze in as much as possible. 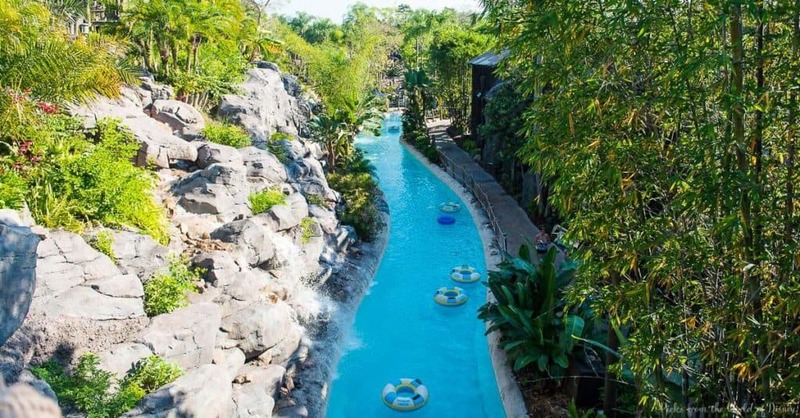 The two Walt Disney World Water Parks are perfect for a spontaneous vacation. At the Water Parks there are no restaurants that accept reservations, and FastPass+ is not available. That means that everyone will start on equal footing! If your last minute visit includes some time at either Blizzard Beach or Typhoon Lagoon (or both), plan to arrive early. On hot days the Water Parks can reach capacity as the day goes on. Some people like to plan a spur of the moment trip because they want to relax. 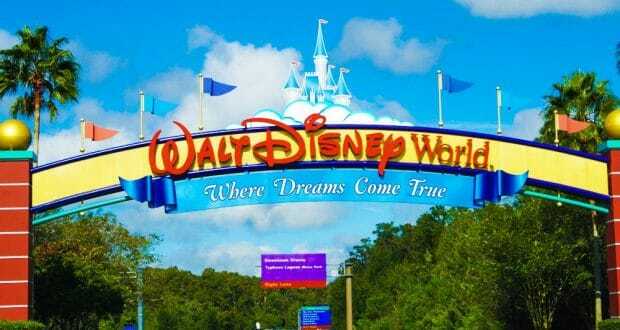 Believe it or not, it is possible to relax on your Walt Disney World vacation. Instead of hitting a park, enjoy a day by the pool, or take some time to go resort hopping. You do not need to spend every moment rushing from one ride to the next. One thing that is nice about a spur of the moment Walt Disney World vacation is that you aren’t tied to plans that you made months earlier. Your time is more yours, so enjoy it!